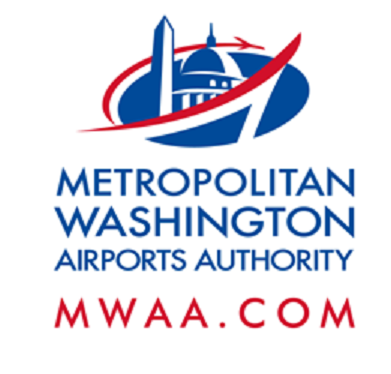 Nighttime construction activities will take place on Wednesday, June 14, causing lane closures and detours on the Dulles International Airport Access Highway, Dulles Greenway and airport roads. When: Wednesday, June 14 - Friday, June 16, 8:30 a.m. to 3 p.m. and 6 p.m. to 5 a.m.
Saturday, June 17, 5 a.m. to 2 p.m. and 6 p.m. to 5 a.m. When: Wednesday, June 14 - Friday, June 16, 7:30 a.m. to 2 p.m. and 7 p.m. to 5 a.m.
Saturday, June 17, 5 a.m. to 2 p.m. and 8 p.m. to 5 a.m. When: Wednesday, June 14 - Friday, June 16, 9 p.m. to 5 a.m. When: Wednesday, June 14 - Thursday, June 15, 10 p.m. to 5 a.m.